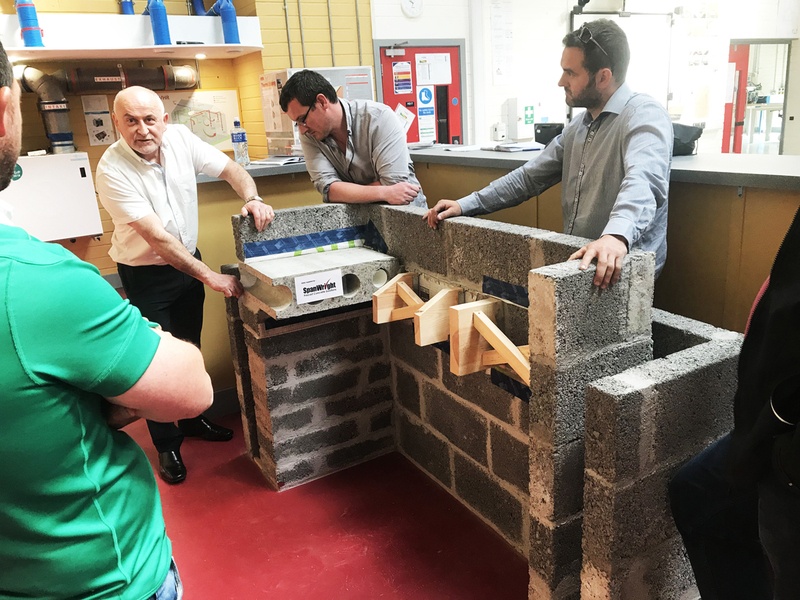 Never content in our thirst for knowledge and our ethos of constant improvement, our FMK ECOHomes building team and our very own director Ronan McKee completed the intense 4day training program of Certified Passive House Tradesperson with everyone passing and getting their certification! This the utmost level of building standard in the world, Ensuring we have a brilliant team of tradesmen with superior knowledge in building low energy and passive homes using the latest materails from ECOHomes Store such as airtightness systems and thermal bridging products.This means we can deliver your very own passive low energy home with the upmost confidence; not just your normal run of the mill basic spec home! 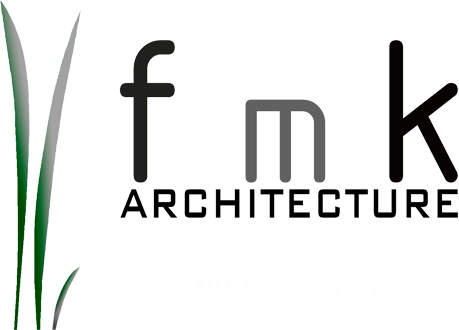 Contact FmK if you are starting your selfbuild journey and want to build it to the best level possible!